Can Donald Pardon The Trump Organization? A Facebook friend recently posed this question: can President Trump pardon his own company, The Trump Organization? I conclude he can, but that is not the last word. The presidential power to grant reprieves and pardons authorized by the Constitution (art. II, §2) is a broad one, self-limited only in cases of impeachment. However, it applies only to offenses against the United States: the presidentially-pardoned nonetheless may face prosecution under state law. If you doubt that the power to pardon could really be as broad as a literal reading of the constitutional text suggests, consider that Presidents Lincoln and Johnson pardoned broad classes of those who had engaged in treason against the United States by supporting the South in the Civil War. I align with those who do not believe a president can pardon him or herself. The pardon power has roots in the monarchy, but in the end the president is a public servant and not a king. Allowing a president to pardon him or herself runs contrary to the founders’ intent that a pardon not be available as an end run on Congress’ power to impeach. Assuming a president can not self-pardon does not necessarily answer the question of whether a president can pardon a company for which the president is the primary owner, as is the case with President Trump and The Trump Organization conglomerate. For a corporation has an existence that is separate from its owners. A fundamental reason for incorporation is to limit personal liability. The Supreme Court’s Hobby Lobby decision muddied the waters a bit, extending religious freedom rights to a corporation, but doing so in part because the company was a closely held corporation, owned and controlled by members of a single family. While The Trump Organization is tightly owned and managed by Trump’s immediate family, it also has at least one non-family manager and its many subsidiaries and affiliates involve a network of others that extends well beyond immediate family. One might argue that Donald Trump symbolizes all that is The Trump Organization and it all that he is. in fact, you might get that impression from the company’s website. On the other hand, it lives on even though he is not actively managing it and it presumably would even if he were to unexpectedly die. So, while pardoning The Trump Organization might benefit Donald Trump, it is unlikely to fall prey to the no-self-pardon rule. It’s true that the Constitution does not directly say that the power to pardon extends to corporations. But on the other hand, it doesn’t exclude that possibility, such as by saying it applies only to “humans.” Entities of a corporate nature date back to at least Revolutionary War days…remember The East India Company whose tea was tossed into Boston Harbor? As Humpty Dumpty bragged of himself in Alice in Wonderland, when courts in constitutional law define a word, it means what they choose it to mean, neither more, nor less. For example, the Supreme Court has held that cities are within the definition of “persons,” when addressing who may be sued for certain civil rights violations. That is, even if the pardon provision said “persons,” the Supreme Court might still read it as “persons, or corporations.” It would seem an odd result to many to say that a corporation can be criminally prosecuted, but can’t benefit from a pardon. U.S. Department of Justice guidelines for prosecuting corporations suggest an even-handed approach: “Corporations should not be treated leniently because of their artificial nature nor should they be subject to harsher treatment.” Among the considerations DOJ identifies for determining whether to prosecute a company are common sense things like how pervasive the wrongdoing is within the company and how high up, whether it has a history of similar misconduct, and how cooperative it is in correcting the wrong. If Special Counsel Robert Mueller were, for the sake of example, to find that money laundering crimes were committed, it is not hard to imagine that he might identify some company within The Trump Organization umbrella as having facilitated it. But you can’t put a company in jail. Instead you do something like fine it, seize its assets, seek its dissolution (kill it), or some combination of those. 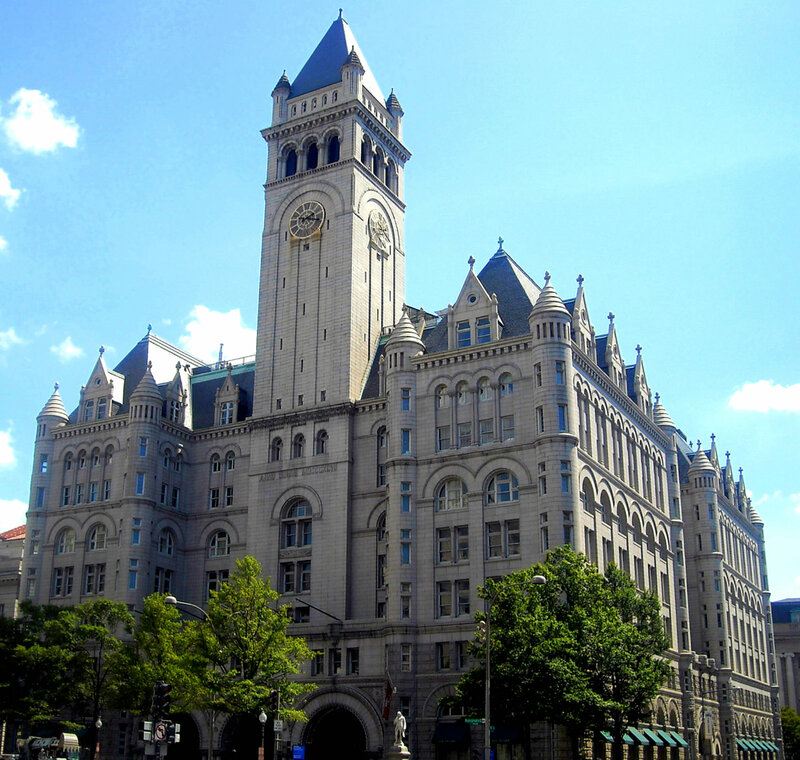 Just as Donald Trump legally could pardon Ivanka Trump, but might end up getting impeached for it, he could legally pardon The Trump Organization, though Congress might choose to impeach him for it. After all, impeachment ultimately is a political question, not one subject to the strict standards of a criminal prosecution. If Trump were to pardon The Trump Organization, it is not inevitable that this would end all related federal prosecutions. For as the earlier-mentioned DOJ guidelines make clear, a prosecutor must decide whether to go after a company, its officers, or both. The Trump Organization might get pardoned, but its owners and officers would need individual pardons. Theoretically Trump could pull a Lincoln/Johnson and (instead of pardoning a class of confederate soldiers) pardon everyone in any way affiliated with The Trump Organization, from prosecution for any actions related to the company. He might end up accidentally pardoning a bookkeeper who was stealing money from the company if not careful. As well, you will recall the broad pardon thing did not work out so well for Lincoln and that Andrew Johnson came within one vote of being removed from office. For such reasons, my answer to the Rev. Richard Hong is yes, Donald Trump may pardon The Trump Organization. But the individuals alleged to be pulling the levers, say Eric and Donald, Jr., likely would need pardons of their own. 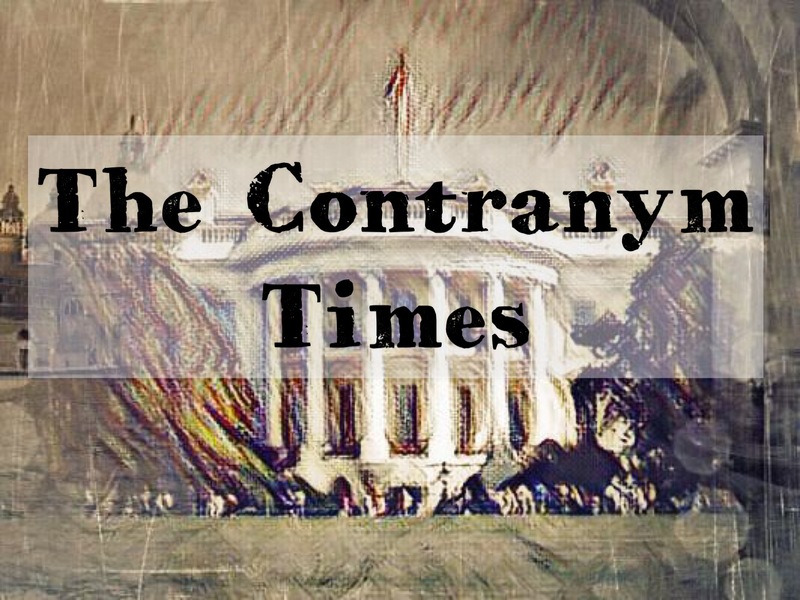 Even if Trump were to pardon every owner and manager of The Trump Organization, along with the company and all of its affiliates, and were wiling to risk impeachment to do it, there still might be a hangover. Someone like the Attorney General of New York might come in and build on Mueller’s work to pursue a criminal prosecution under state law. It is no coincidence that rumors of Mueller working with that Attorney General are circulating soon after President Trump announced his first pardon. Pardons don’t prevent an attorney general or private citizen from pursuing a civil suit either. While the President can’t pardon himself, and might end up impeached for a particularly controversial pardon, preventing The Trump Organization from being dissolved and having its assets seized could at least help ensure he has a job to return to once no longer president–whether that be one year away or over seven years from now. A pardon of the Trump Organization on his last day in office might be his best investment yet. David Schleicher is an attorney who splits his time between offices in Waco, D.C., and Houston. About half of his practice involves representation of federal employees. See www.gov.law for more information.